I'm not sure what they were thinking back in 1970 at Crown Publishers when they designed the dust jacket of "A Woman of Quality" — Stella K. Hershan's book about the inspirational life of Eleanor Roosevelt. The book contains "stories of the dramatic effects on the lives of hundreds of individuals helped and inspired by one of the most beloved women of all time." 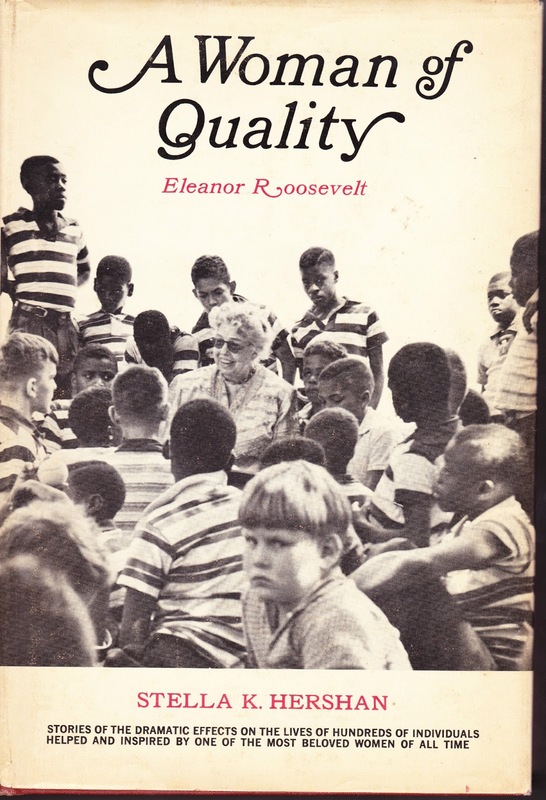 In the cover photograph, taken by Olga J. Norbin, a smiling Roosevelt sits in the middle of a group of children who are presumably absorbing her wonderfulness. But our eyes don't go to her. 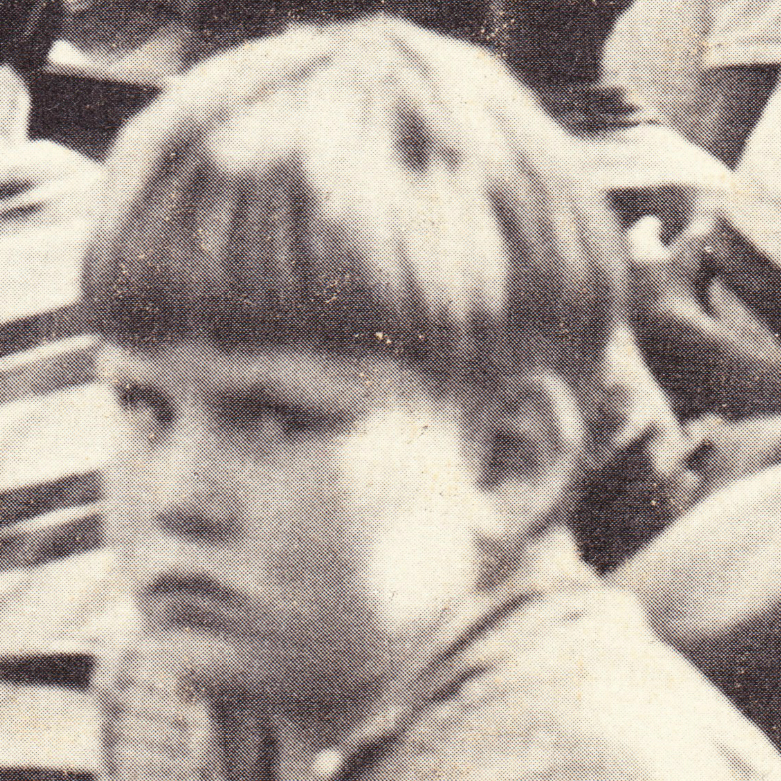 The cranky-looking boy in the foreground, who is staring right into the camera, steals the focus of the photograph and the cover. How did this happen? Didn't the cover designers have a different photograph to work with? Couldn't they crop out Grumpy Boy? Couldn't they use whatever they had instead of Photoshop at that time? Maybe the cover was the product of a rushed deadline and Skippy the Summer Intern only had half a day to design it before it went to press. Whatever the case, it just seems to me that this cover should have been sent back to the drawing board. The only question that remains: Is this good avatar fodder? He must be a Republican.